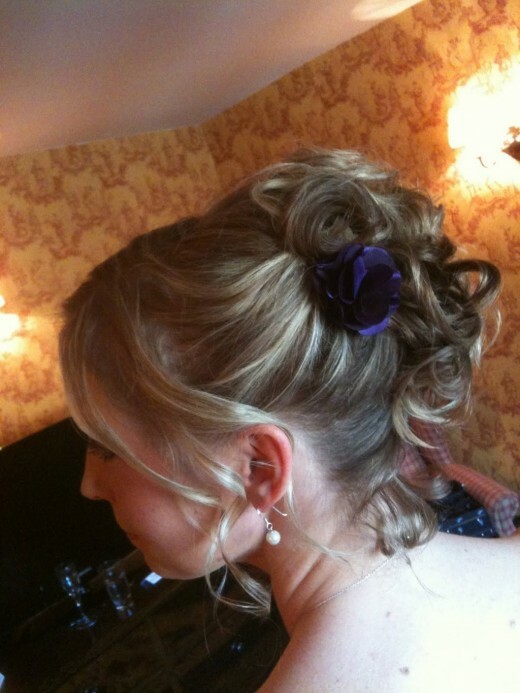 The Updo hairstyle includes arranging hair rather than allowing them to fall down freely. This hairstyle is common in our daily life. One of the most amazing thing about the updo hairstyles to create any type of hair. As Updos get the right length haircut is necessary, but fortunately the development hair extensions, Updos now option for women with shorter hair as well. The updos hair style can be as basic and simple like a ponytail and can be more associated with elaborate styles made for the special occasions like wedding or prom. 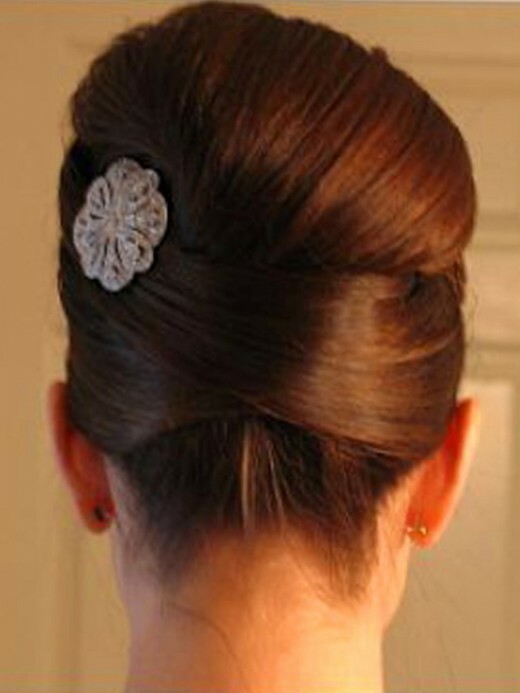 The popular updo types include the bun, ponytail, beehive and French twists. 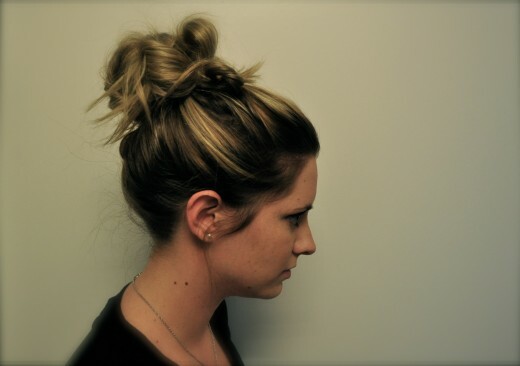 Look below to see pictures of creative updo hairstyles you can wear for the 2012 any season. If you have any hairstyles collection then you can absolutely share with us. Feel free to share your comments with us. Don’t forget to subscribe to our RSS-feed for recent updates.